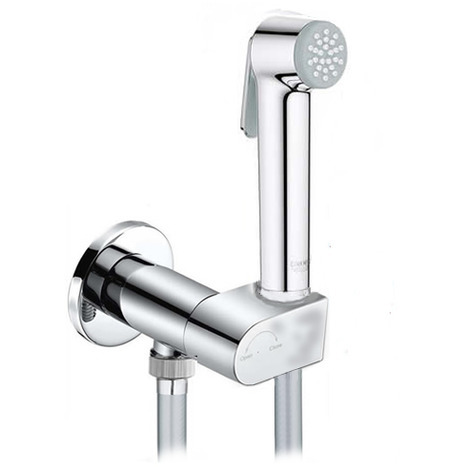 Grohe' sena is really good. 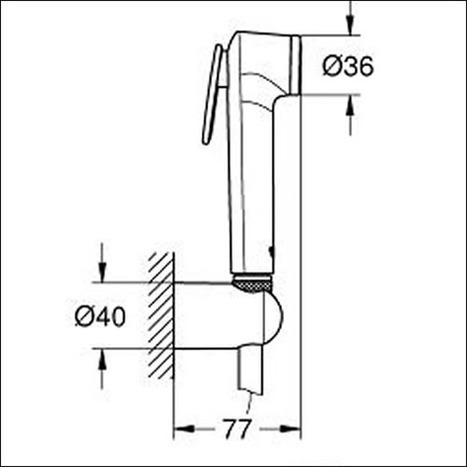 GRO-4800: The Grohe Grohe Tempesta-F Bidet shower in ABS high strength thermo-plastic with Mirror Chrome finish, Silver grey PVC high pressure anti-tangle hose and mirror chrome/ mounting bracket with integrated Auto Prompt Shut Off valve by Aqua-Sigma. Grohe Tempesta-F Bidet Bidet shower and hose by Grohe with matching mirror chrome Auto Shut Off water isolating valve by Aqua-Sigma. 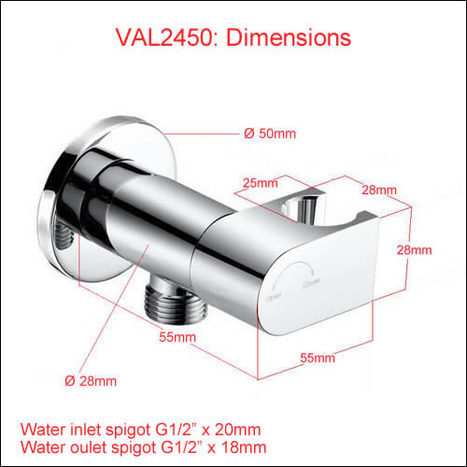 GROHE Trigger Spray, the beauty of MADE in GERMANY precision engineering.